A draft Commission Implementing Regulation regarding the revision of EU operational rules for sailplanes, amending Commission Regulation (EU) No 965/2012 was discussed at the EASA Committee meeting on 24-25 October with a view to a possible vote. The proposal was welcomed by Member States and received a positive vote by consensus. This is another milestone in the overall goal to provide, in one document, all the major rules that sailplane pilots need to know. 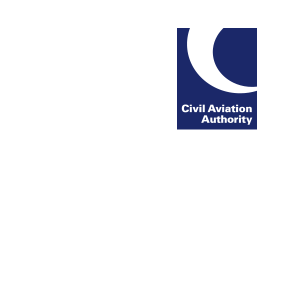 As part of the EASA GA Roadmap, with strong support from the BGA and CAA working together, simpler and proportionate rules for sailplanes are being developed.